Pepper & Odom of Birmingham, AL provides experienced legal representation for cases of personal injury and other practice areas. Establishing fault in preventable disasters requires the best attorneys available, to help you towards achieving your due compensation in the face of courtroom battles and insurance negotiations. Often it can be intimidating to step into a courtroom for the first time, particularly when you’re uncertain about the quality of the representation you are receiving. 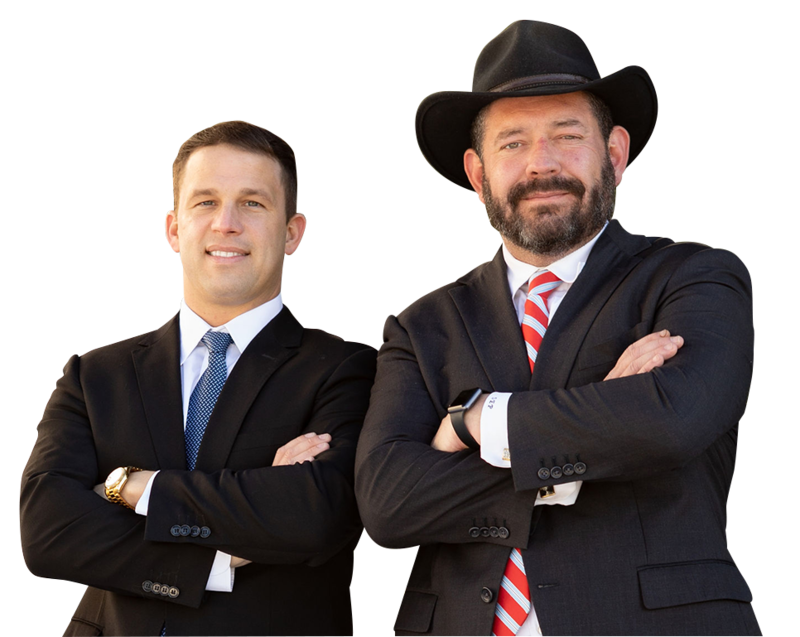 When you require legal expertise that will put the needs of the client first, Pepper & Odom will be there. We are sincerely passionate about our role as advocates for the rights of our clients. We know too well how personal injury can inflict suffering not just on the client but their family as well. Whether by the negligence of another driver, or the failure of a building owner to take the proper safety precautions, it is important to establish fault to ensure the necessary compensation. If you or someone you know has experienced a devastating accident, contact us today. Our Birmingham, AL office is located in Suite 600 at 1929 3rd Ave North, Birmingham, AL 35209. Consult the map at the bottom of the page for more information, call us at 205-250-1107 or get in touch with us by filling out the form below.